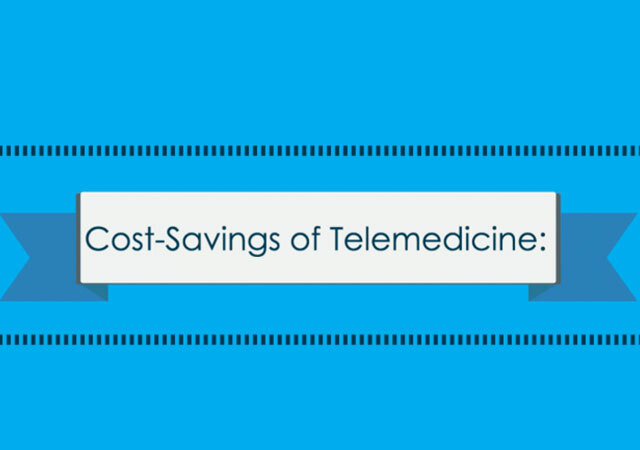 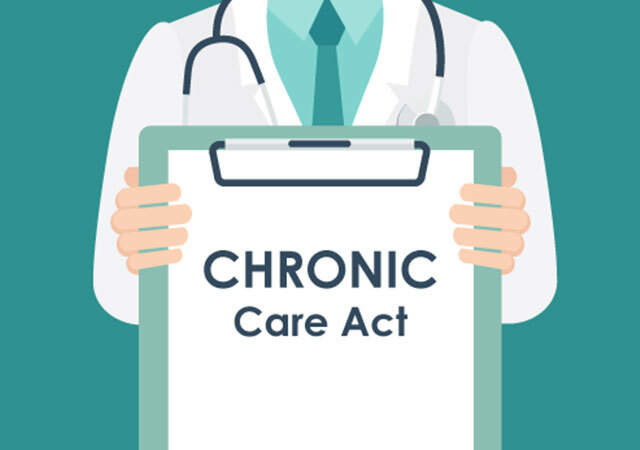 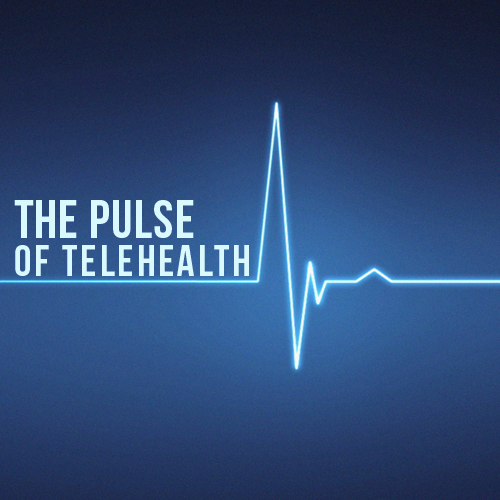 Telemedicine is more than just convenient for patients – it can save them money too! 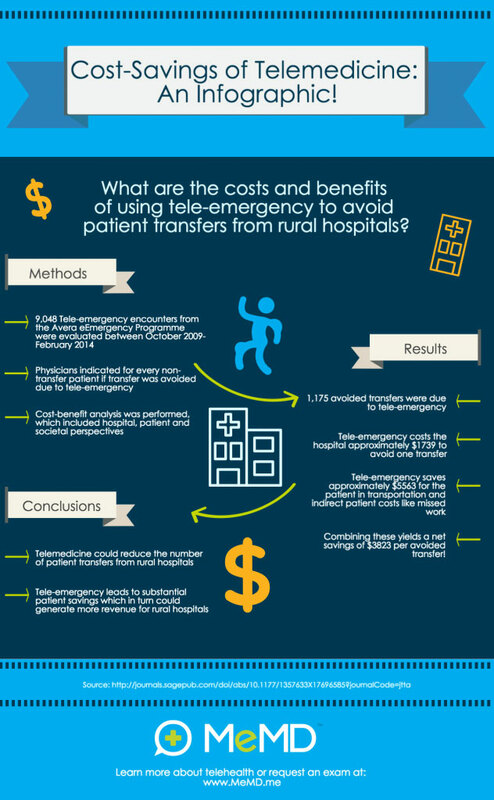 The Avera Health network did a cost-benefit analysis on using tele-emergency to avoid patient transfers from rural hospitals. 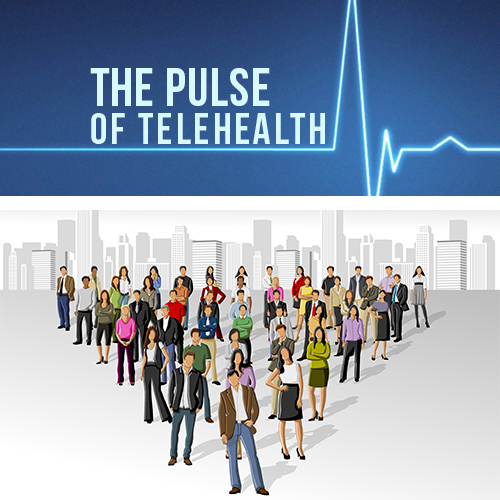 Take a look at the results in the infographic below!